Moncerbal was born in 2012 in Spain, in the Bierzo region. The Mencia grapes are grown on 0.8 hectares of old vineyards placed at an altitude of 660-730 meters above sea level and exposed predominantly to the southeast. The vineyards are located in Corullon on land belonging to the Cambrian period, rich in quartz, clay and sand. In the vineyard Descendientes de J. Palacios practices Biodynamic Agriculture. In the cellar the alcoholic fermentation takes place in oak barrels where it takes place aging of a duration of 17 months, also. Before putting on the market wine rests one year in glass. Description: Moncerbal was born in 2012 in Spain , in the Bierzo region. 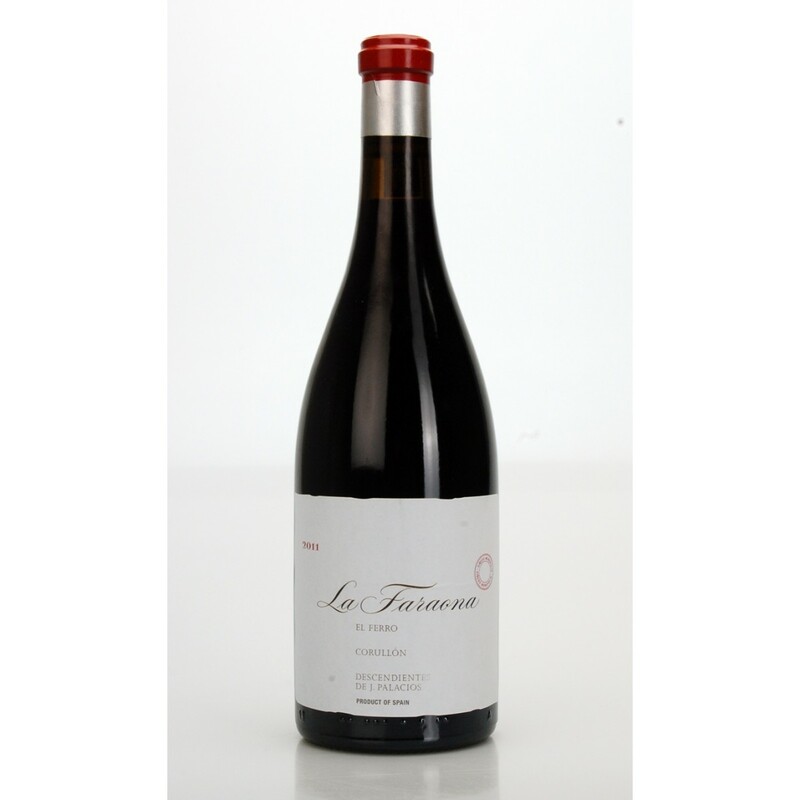 The Mencia grapes are grown on 0.8 hectares of old vineyards placed at an altitude of 660-730 meters above sea level and exposed predominantly to the southeast. The vineyards are located in Corullon on land belonging to the Cambrian period , rich in quartz, clay and sand. In the vineyard Descendientes de J. Palacios practices Biodynamic Agriculture . In the cellar the alcoholic fermentation takes place in oak barrels where it takes place aging of a duration of 17 months, also. Before putting on the market wine rests one year in glass.